A 15.6-inch notebook with 2GB/4GB NVIDIA GeForce 940M of dedicated DDR3 VRAM GPU model,4GB/8GB RAM storage,SD Card Reader, HD webcam and two USB 3.0 ports. 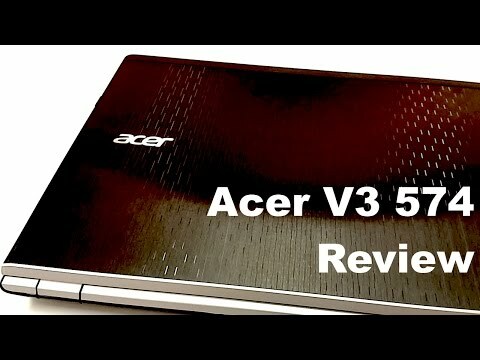 The lowest price of Acer Aspire V3-574G is P44,995 at Lazada, which is 35% less than the cost of Aspire V3-574G at Lazada (P69,495). 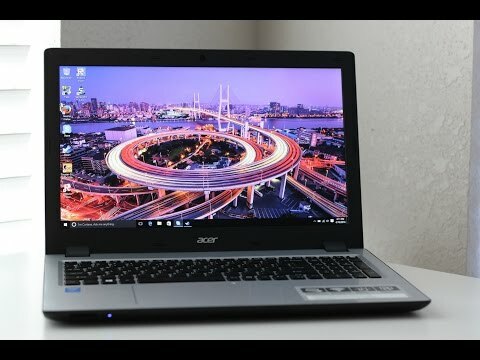 The latest price of Acer Aspire V3-574G was updated on Apr 15, 2019, 09:17.